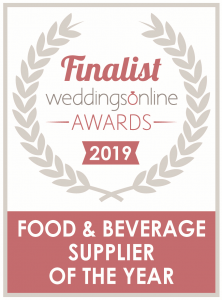 We’re delighted to announce that PigSpit.ie are nominated in the category of Food & Beverage Supplier Of The Year 2019 in the Weddings Online Awards 2019. 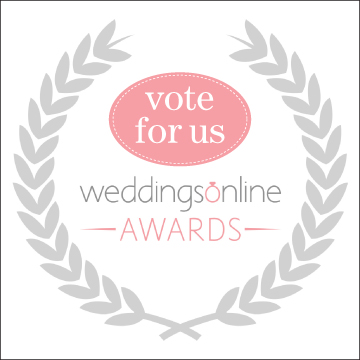 Voting is open from today, 10th October until 22nd October and we’d LOVE if you’d take the time to give us your vote. Simply click on the link below, scroll down to the category we’re nominated in and submit – and make sure to click the link that is sent to your email address to ensure your vote counts. And it would be fantastic if you could ask friends or family to vote for us too, it would be greatly appreciated.